product line for your ink cleaning solution. Print Machines and even your floor! Welcome to InkBlaster Inc. 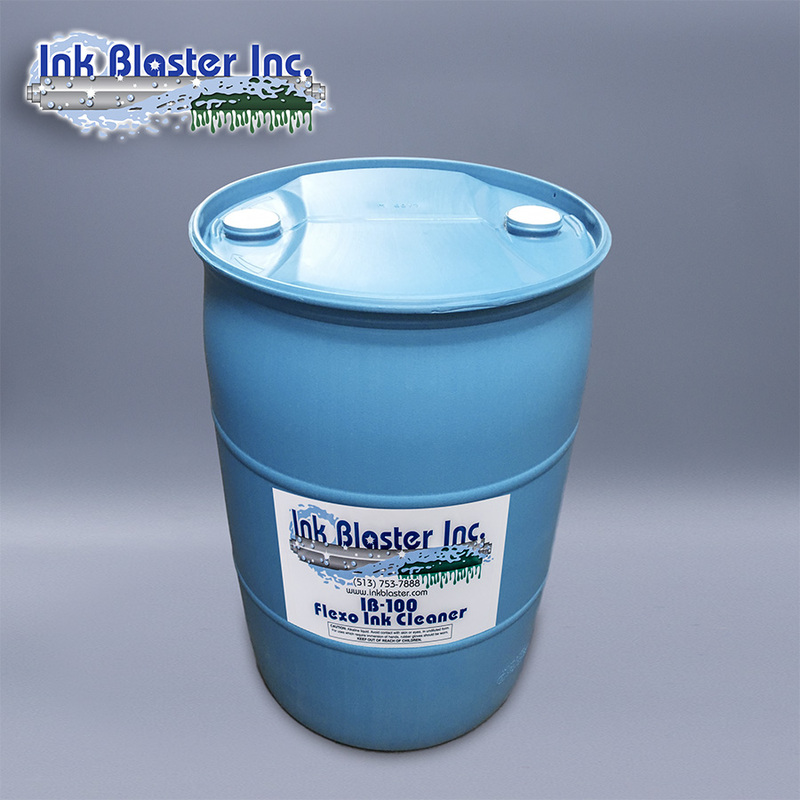 Your number one choice for quick, efficient and environmental friendly ink removing. 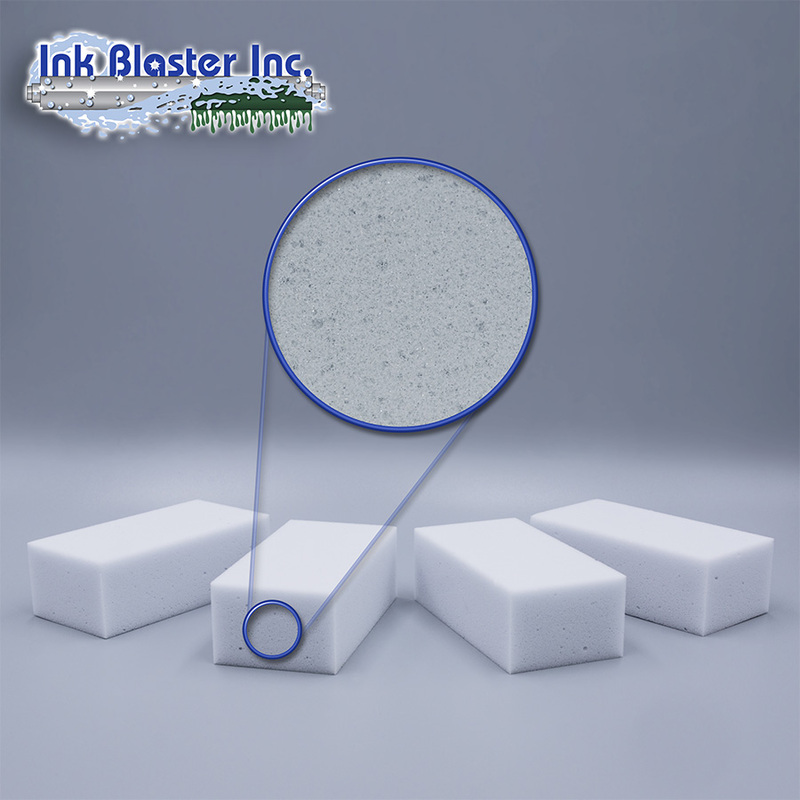 InkBlaster is providing a solution for a powerful yet gentle deep clean into anilox cells removing the ink without any damage to delicate cell walls. 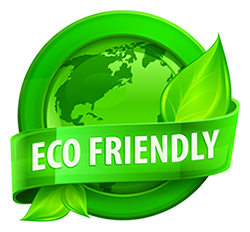 IB GREEN, our eco friendly, highly efficient anilox roll ink remover - Deep Cell - Safe and Simple. 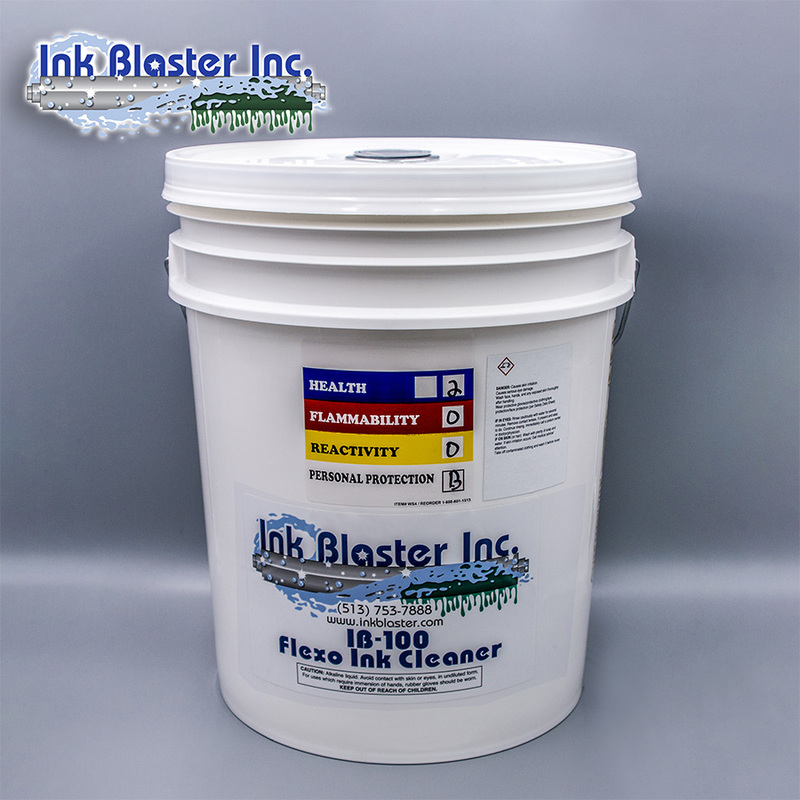 IB 100, our multi purpose cleaner for anilox rolls, print machines and even your press floor. Please click this link to see video instructions on how easy it is to use our products. Here is a little history about our business - Under Construction. I have been searching for years for a cleaning solution for our anilox rolls. Finally found one!! IB-Green, by far, is the best cleaning product for clogged and dirty anilox rolls. 2 I have been searching for years for a cleaning solution for our anilox rolls. Finally found one!! IB-Green, by far, is the best cleaning product for clogged and dirty anilox rolls. 3 I have been searching for years for a cleaning solution for our anilox rolls. Finally found one!! IB-Green, by far, is the best cleaning product for clogged and dirty anilox rolls. 4 I have been searching for years for a cleaning solution for our anilox rolls. Finally found one!! 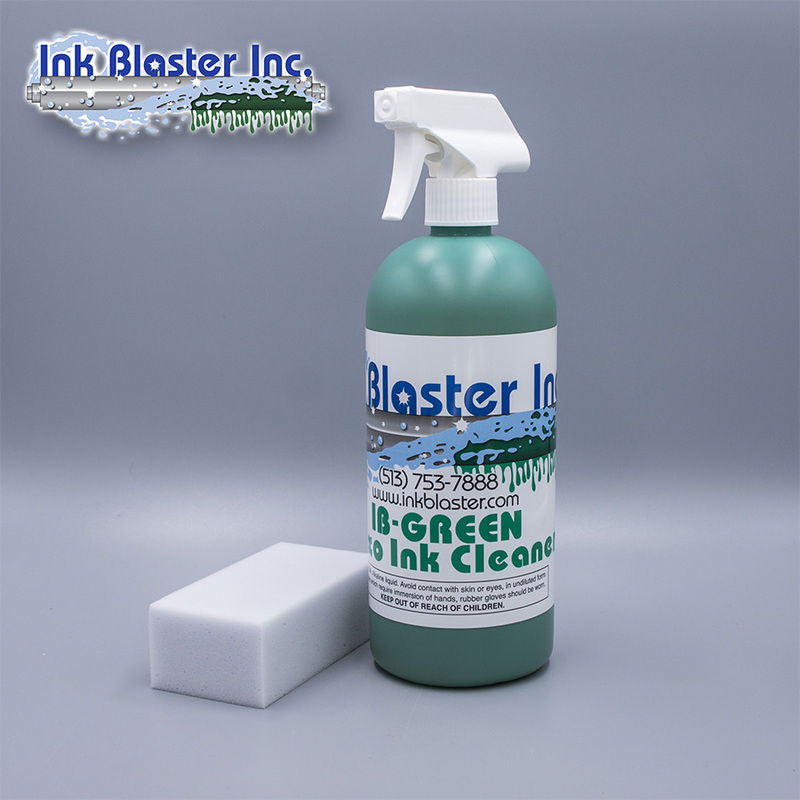 IB-Green, by far, is the best cleaning product for clogged and dirty anilox rolls. 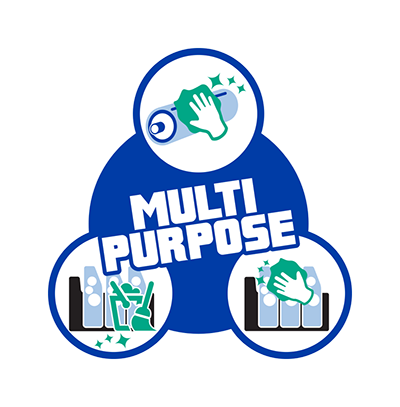 To provide you with the most efficient way to deep clean your anilox rolls and equipment at a reasonable cost while also providing the very best customer service.